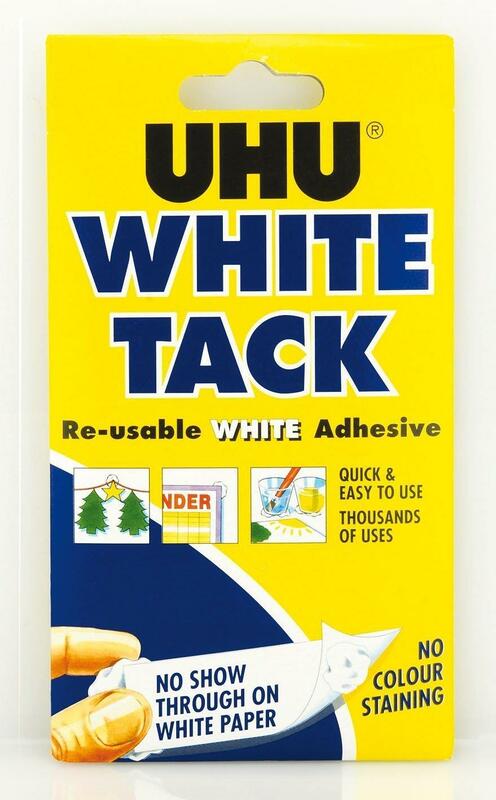 White Tack 50g is a re-usable white adhesive. This white tack is a removable fixing and it will not show through on white paper. 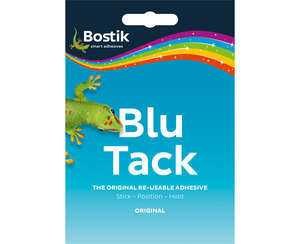 Stick paper or small objects to a multiple of surfaces around the home, office and school.